On Friday people across the United States started experiencing a massive Comcast outage. 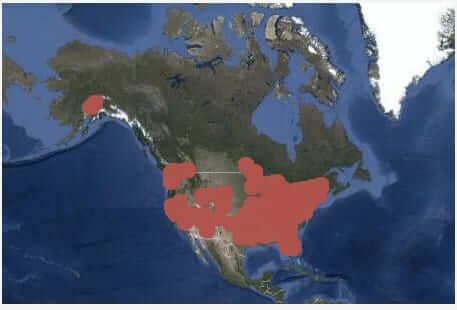 Over the weekend, instead of getting better, it spread, and now, going on 4 days later, the Comcast outage is global. That tweet, sent out on Friday, June 29th, was the last tweet sent by the main Comcast Twitter account. 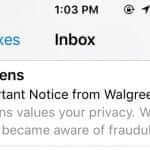 As of the publishing date of this article, July 2, 2018 at 13:54 EST, that account has been silent ever since. Over at the ComcastCares Twitter account, Comcast sent out one additional tweet on Friday, saying that “One of Comcast’s large backbone network partners had a fiber cut that we believe is also impacting other providers. It is currently affecting our business and residential internet, video and voice customers. We apologize & are working to get services restored as soon as possible.” And, again, that account has been silent since. 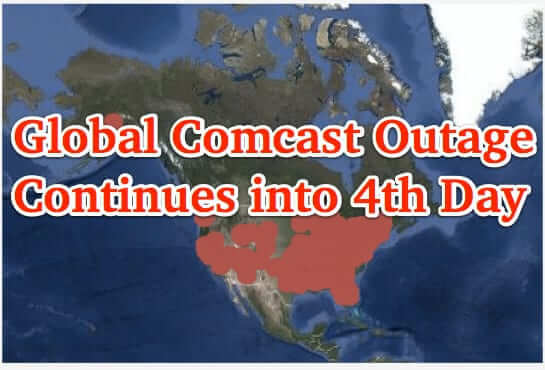 Reports received by the Internet Patrol indicate that as recently as noon EST today, Monday, July 2, Comcast customers, and others affected by the outage, are still without Comcast connectivity, and it is affecting not just businesses and individuals in the United States, but globally. 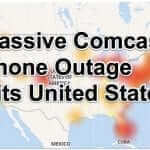 It was less than a month ago that Comcast experienced a massive VoIP outage that lasted for at least two days across the United States, leaving countless businesses without any telephone access in or out, which in turn led to concerns over how 911 calls could be placed. 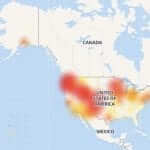 You can view a continually updated outage map at https://webdownstatus.com/map/comcast/. The outage is being blamed on at least three “unrelated” fiber cuts, affecting two different Internet backbone providers – Level 3 (now CenturyLink) and Zayo – in two different locations (North Carolina and New York, respectively). Some, and not just conspiracy theorists, are questioning just how “unrelated” two fiber cuts in North Carolina and on the same day a fiber cut in New York could be, particularly as they had the effect of crippling business communications for days. 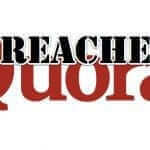 We will update this article with any new news. In the meantime, if you are affected by this outage, please let us know where you are.